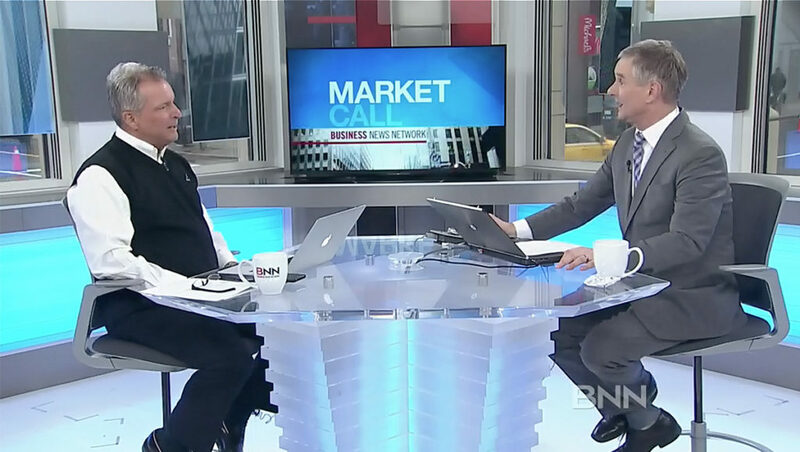 Bell Media’s BNN, a business news channel serving Canada, announced last week a partnership with Bloomberg to create BNN Bloomberg, combining the reach and products of the new operations. Through the deal, BNN will update its on-air lineup, website and radio offering, simulcasting some Bloomberg programming. BNN Bloomberg will formally launch later this spring and will leverage Bloomberg’s five Canadian news bureaus in Toronto, Ottawa, Calgary, Montréal, and Vancouver, along with BNN’s existing footprint. Bloomberg previously shuttered its Canadian channel in October 2017. The addition of several hours of live evening television coverage of Asian markets, early morning programs from Europe, and contributions from Bloomberg reporters in the United States, Canada, and worldwide throughout the business day. 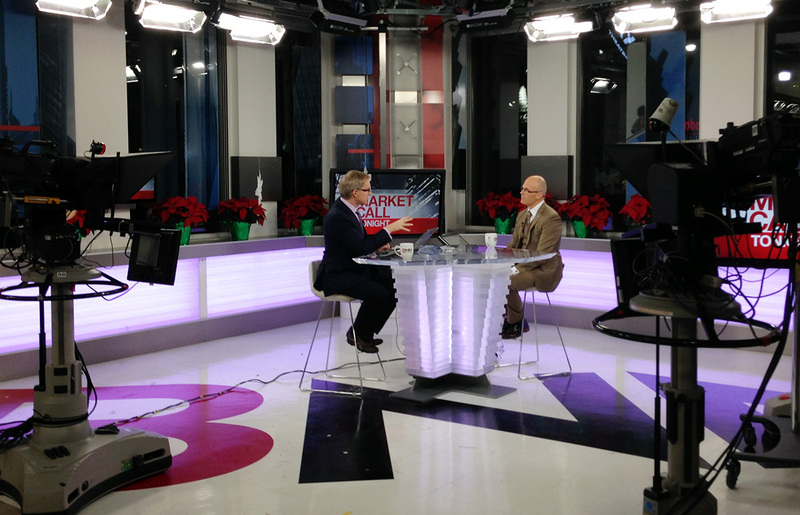 Whenever and wherever business news breaks, BNN Bloomberg will deliver it to Canadians live. Feature programs to air on evenings and weekends with a focus on the stories behind the world’s business leaders, along with luxury, lifestyle, and big, innovative ideas, including HELLO WORLD and THE DAVID RUBENSTEIN SHOW: PEER TO PEER CONVERSATIONS. Transforming BNN’s website into BNNBloomberg.ca to include Bloomberg’s international news coverage with thousands of articles, graphics, market data, photos, and video. An increase in BNN’s syndicated radio content available for distribution to Bell Media Radio stations across Canada, including rights to distribute the Bloomberg Radio livestream in Canada and a new channel on iHeartRadio.